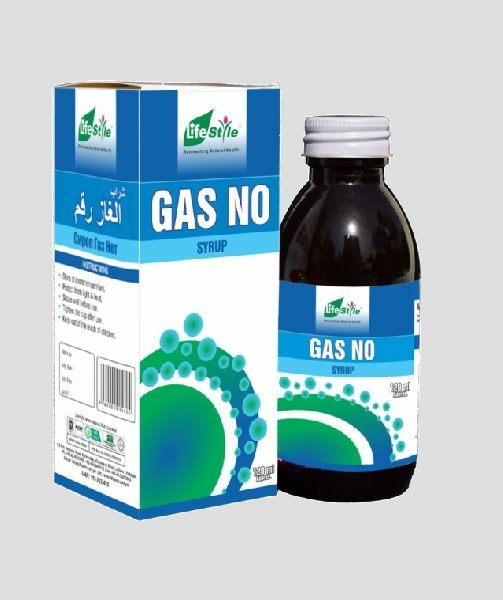 Lifestyle Gas No Syrup is an effective herbal remedy for acidity, heartburn, indigestion, loss of appetite, constipation, nausea, flatulence and dyspepsia. Lifestyle Gas No Syrup is a complete and balanced medicine for the treatment of flatulence. 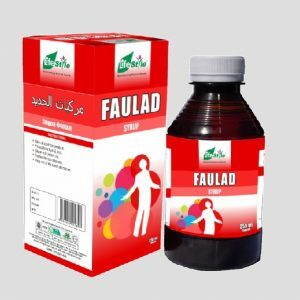 It is palatable compound syrup made of medicinal herbs. People and physicians can repose complete trust in it. 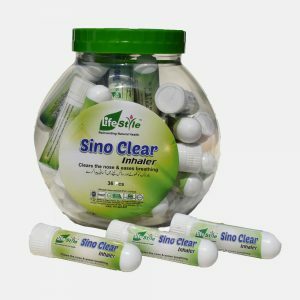 While working out the formula of Gas No, only those medicinal herbs were chosen which could yield the desired effects instantly, give strength to the digestive system, improve the systems of stomach, liver and intestines and enable the system of stomach, liver and intestines and enable them to perform their functions properly. Children: 5 ml (One teaspoonful) after meal thrice a day. 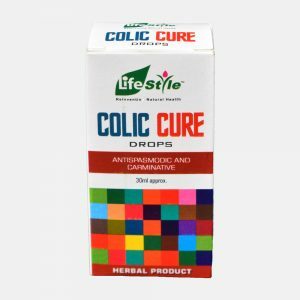 Adults: 10 ml (Two teaspoonfuls) after meal thrice a day or as directed by the physician. Consult physician if the symptoms persist. 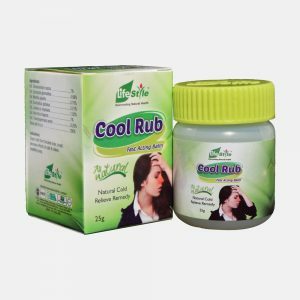 Prepared according to Pakistan Tibbi Pharmacopoeia. Lifestyle Gas No Syrup is available in 120ml.